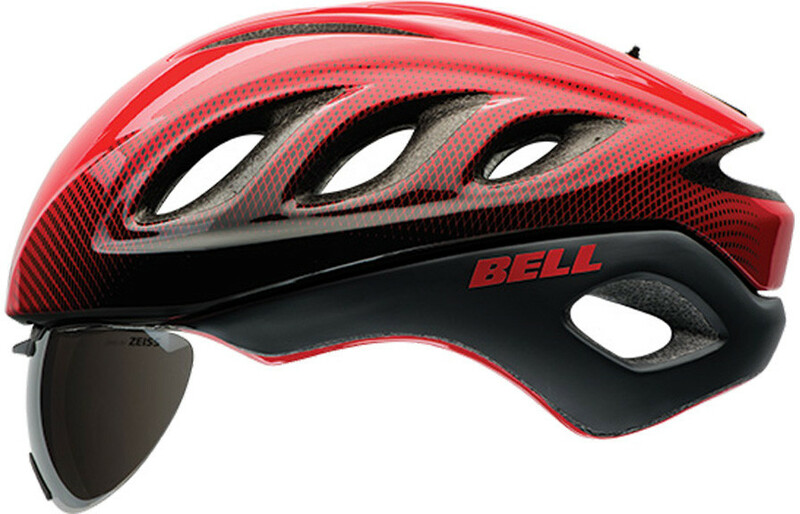 Bell: A full commitment to speed and efficiency means never having to compromise. That’s the idea behind the Star Pro, a game-changing aero road helmet that gives riders the power to optimise performance on the fly in ever-changing race situations. Switch from full ventilation on climbs to wind-slicing aerodynamics in the sprints and flats. With its groundbreaking Active Aero technology, which can be engaged with the simple slide of a button, the Star Pro is engineered to be super fast AND super comfortable.